The Express Garage doors team have been able to provide Brampton with some truly beautiful garage doors over the years. Not only do we provide full garage door installation, we also repair and maintain all brands and models of garage doors and all of their components. Garage door springs are under an very great deal of strain. As they are so powerful, they are also quite dangerous to remove and replace. For this reason, we strongly recommend that you have one of our trained experts come to your home and remove the garage door spring. 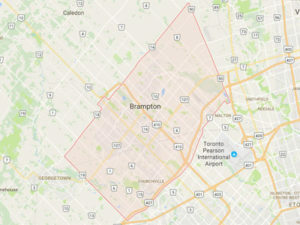 Garage door cables are another component of a garage door mechanism that we replace a lot in the Brampton area. 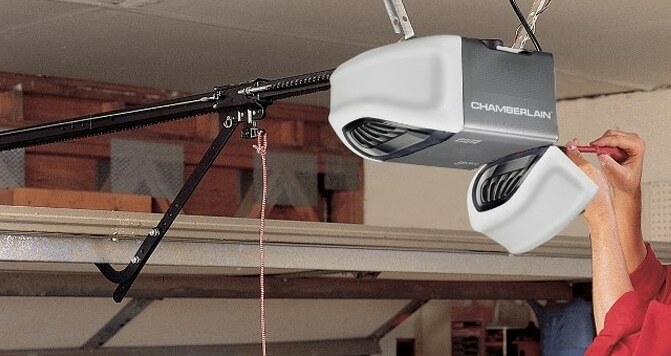 If a garage door cable installation is not performed correctly it can cause problems and even damage the mechanism. Our team always does the job perfectly and will ensure that the door functions well following the instal. 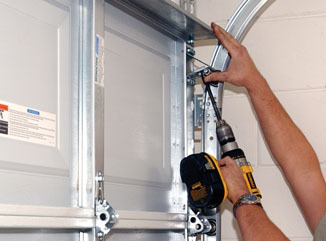 Maintenance of your Brampton garage door is essential to ensure that you are not in for some costly surprises. Our team can spot a potential problem at a regularly scheduled maintenance check in no time before it becomes too expensive or urgent. 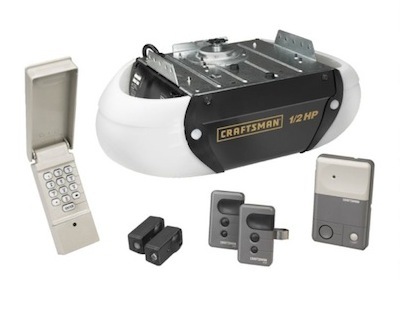 By having a new garage door installed in your home, not only will you be certain that each and every component is new and will not need to be replaced for a long time, you will also be giving your home a huge upgrade in appearance.